As you may be aware, Pradosham is performed regularly in all Shiva temples in Tamil Nadu, Kerala and other parts of South India from the time immemorial. Shiva Ashtothara Satha Nama Stotram is the 108 Divine names of Lord Shiva. 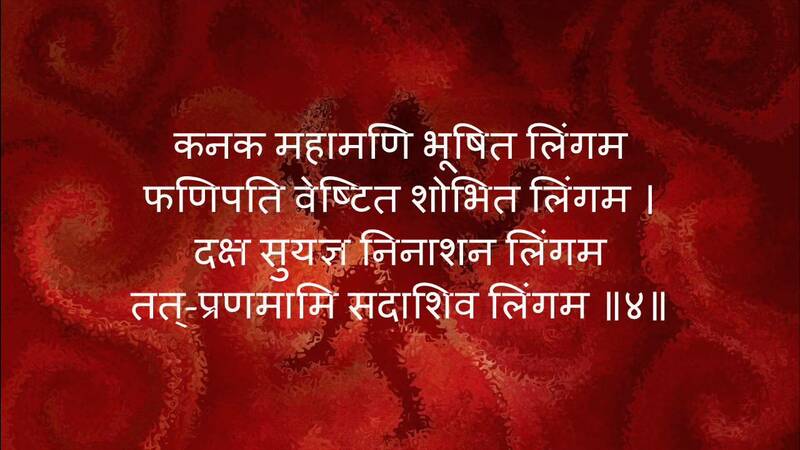 Shiv Ashtottara Stotram is one of the highly revered stotras which list the 108 names of Lord Mahadeva (Shiva).